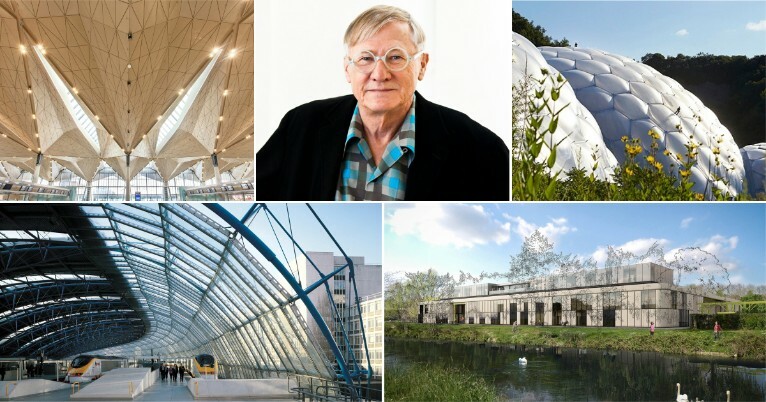 The Royal Institute of British Architects (RIBA) announced today Sir Nicholas Grimshaw will receive the 2019 Royal Gold Medal, the UK’s highest honour for architecture. 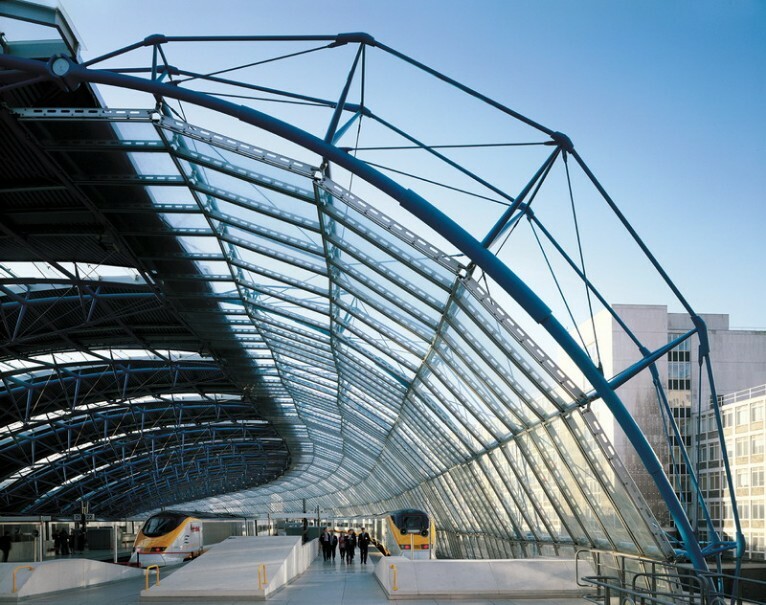 Playing a leading role in British architecture for more than half a century, Nicholas Grimshaw is arguably best-known for the landmark International Terminal at London’s Waterloo station and the visionary Eden Project in Cornwall. 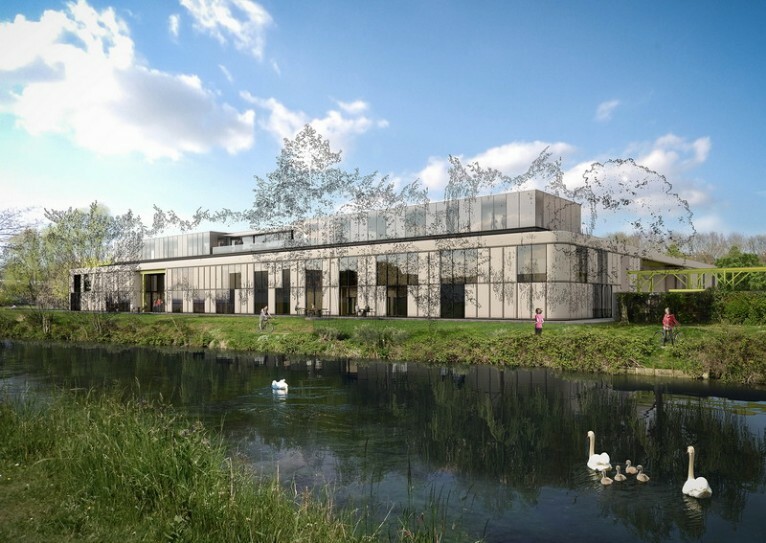 Nicholas Grimshaw established his own practice in 1980 and over the decades since, he and his team have created an impressive portfolio of built projects all around the world. 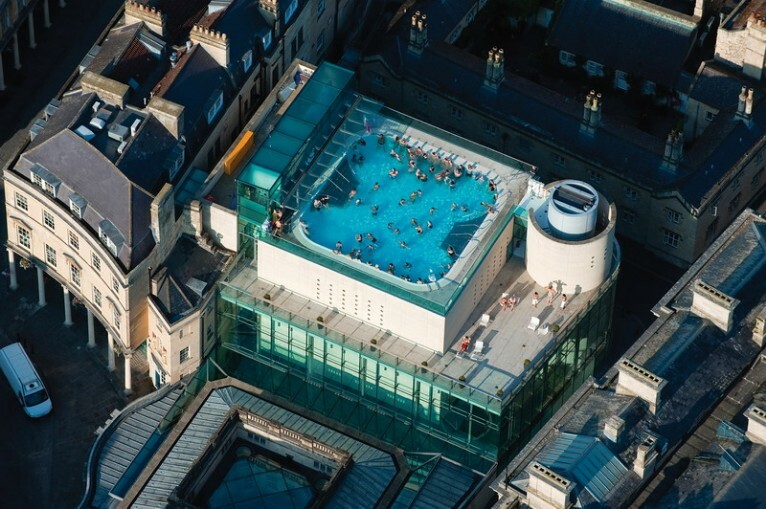 From a suite of factories for Herman Miller, to innovative apartments in Regent’s Park and Camden Town, from a Spa in historic Bath to the Ludwig Erhard Haus in Berlin. Today, his firm employs over 600 staff with offices in Los Angeles, New York, London, Doha, Dubai, Kuala Lumpur, Melbourne and Sydney. 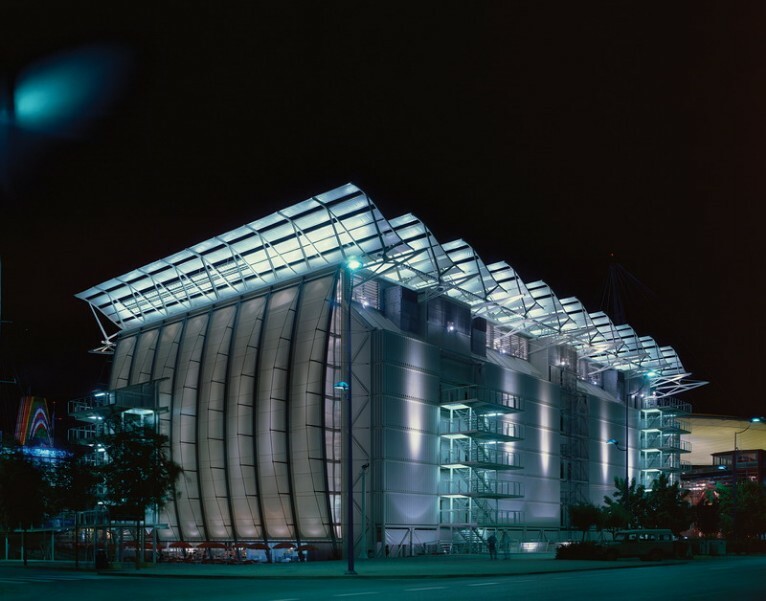 RIBA President, Ben Derbyshire says, “It was my privilege to chair the panel that selected Sir Nicholas Grimshaw for UK architecture’s highest accolade. For more than half a century, Sir Nicholas’s influence has been exceptional.